At Orthopedic Center, we specializes in the diagnosis and treatment of all types of disease and conditions. 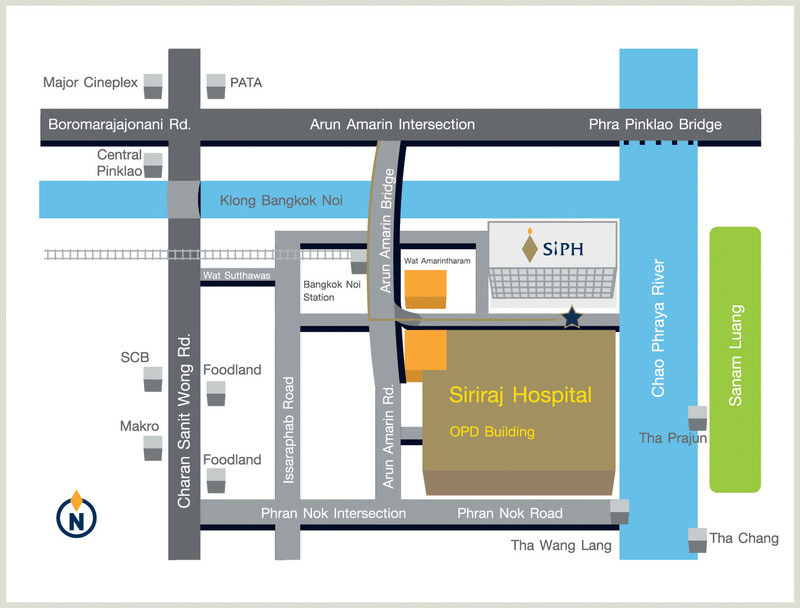 With highly surgical experience along with the sophistication of modern medical technology. The general orthopedic clinic is prepared to treat a wide range of bone- and joint-related diseases, conditions and injuries by our highly trained staff. We provide a full range of diagnostic and therapeutic system for bones, joints, muscles, ligaments and nerves system for patients of all ages. Discharge planning for continuing care which promote to educate patients and their families by participating in self-care at home, so they can properly understand the safety and effectiveness care for themselves. 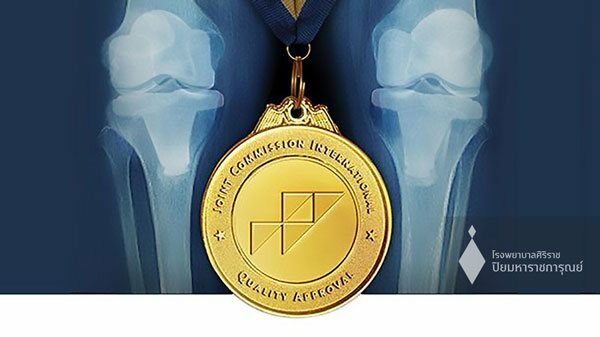 Which have received a certification in international standards for patients who underwent a total knee replacement (arthroplasty) Clinical Care Program Certification-Total Knee Replacement Program (CCPC TKR) to ensure you safety and the best treatment. from 7:00 a.m. to 9:00 p.m.